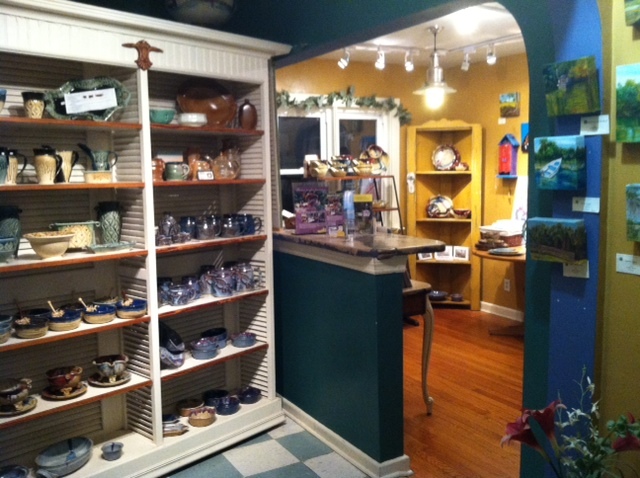 Having a long time vision of owning a gallery and bringing the art show atmosphere to her own backyard, Teresa opened the Clay Gallery in 1998. It has since grown into a destination place, hosting the works of over 40 artists from around the nation. 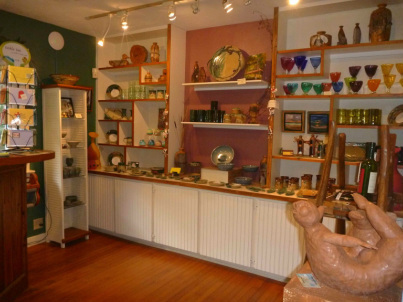 The gallery includes a wide variety of pottery, jewelry, blown glass, wood works, paintings, and photography. Come by and see this ever-changing collection of art. We're open Tuesday thru Saturday from 10AM until 5PM.